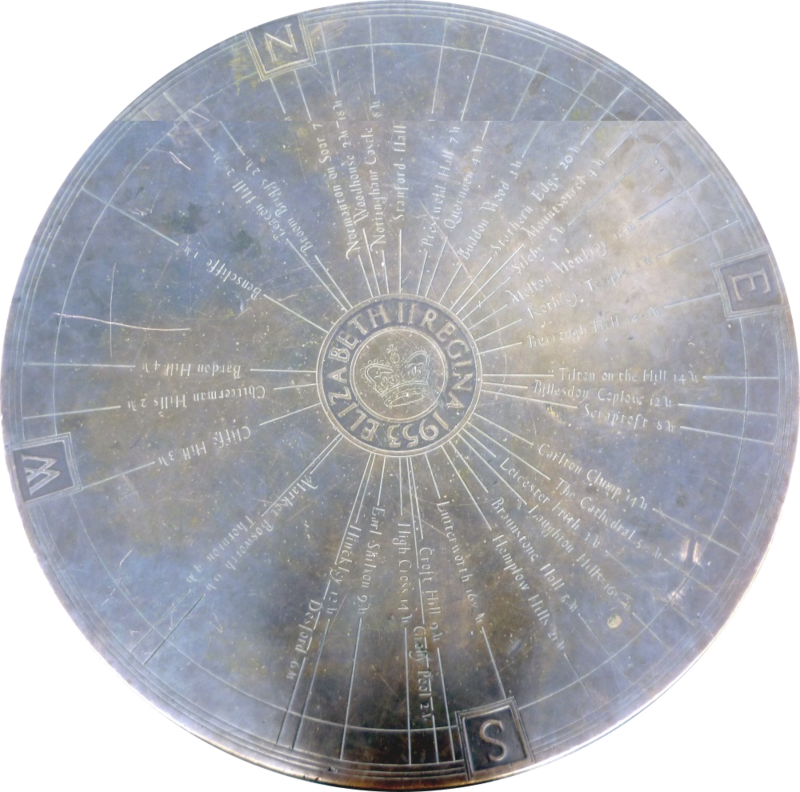 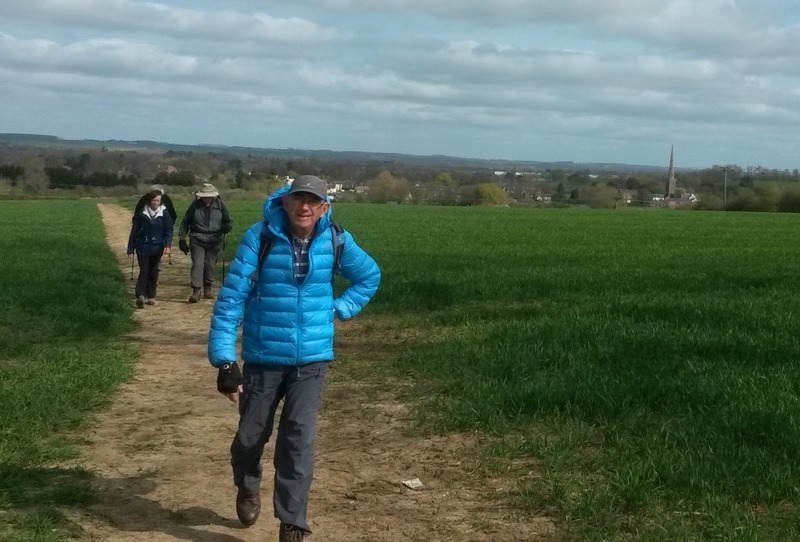 Where do we walk, and how far? 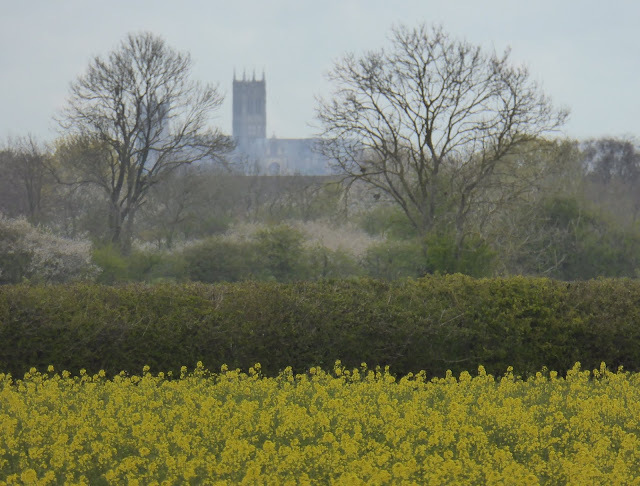 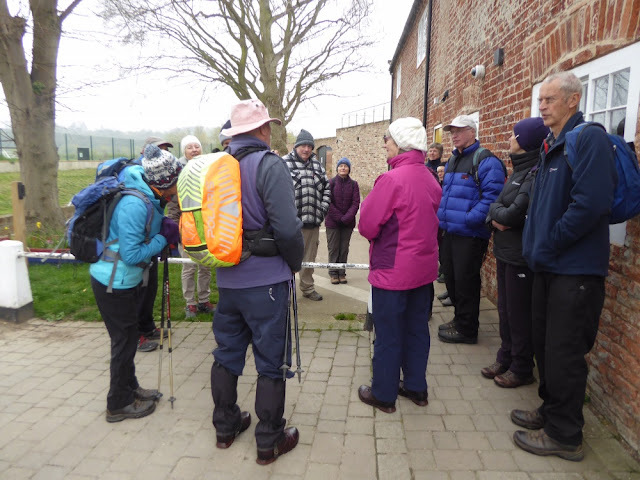 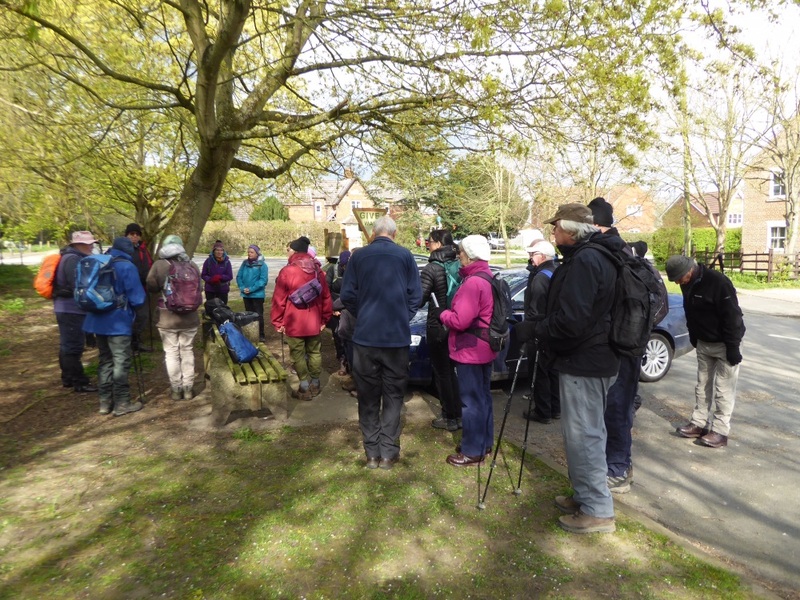 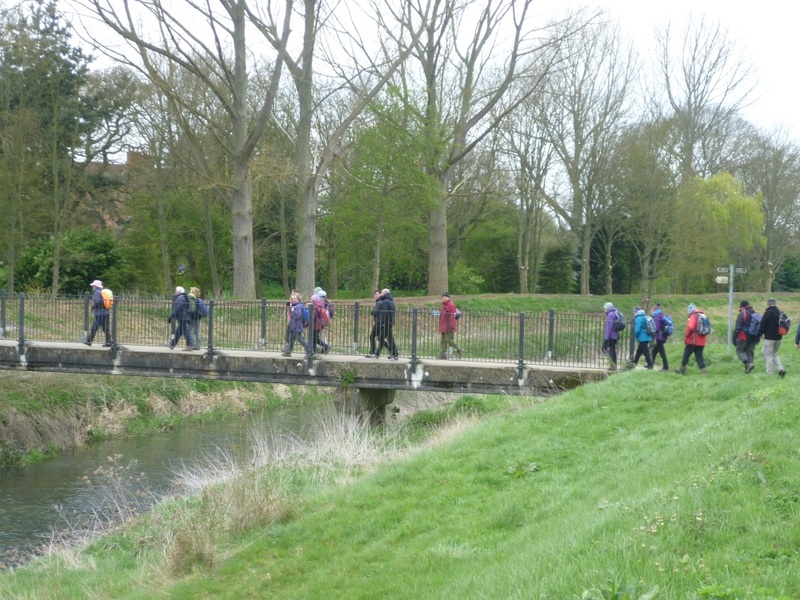 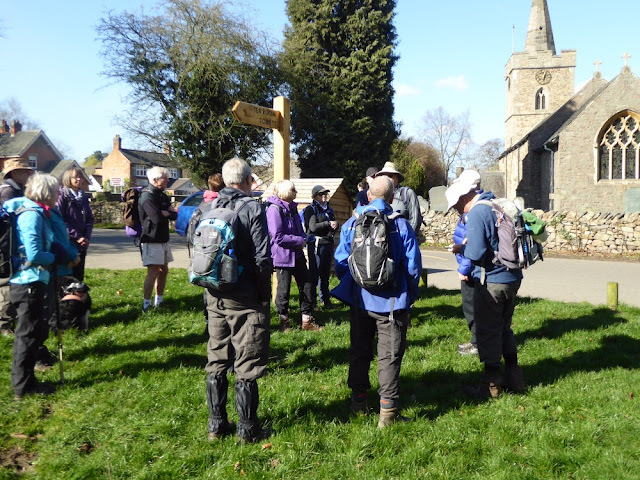 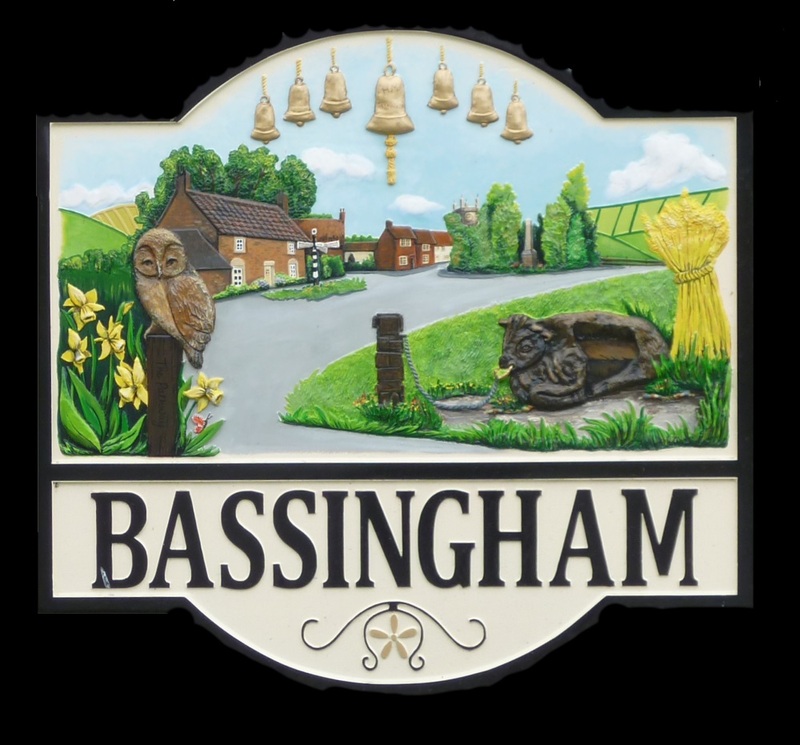 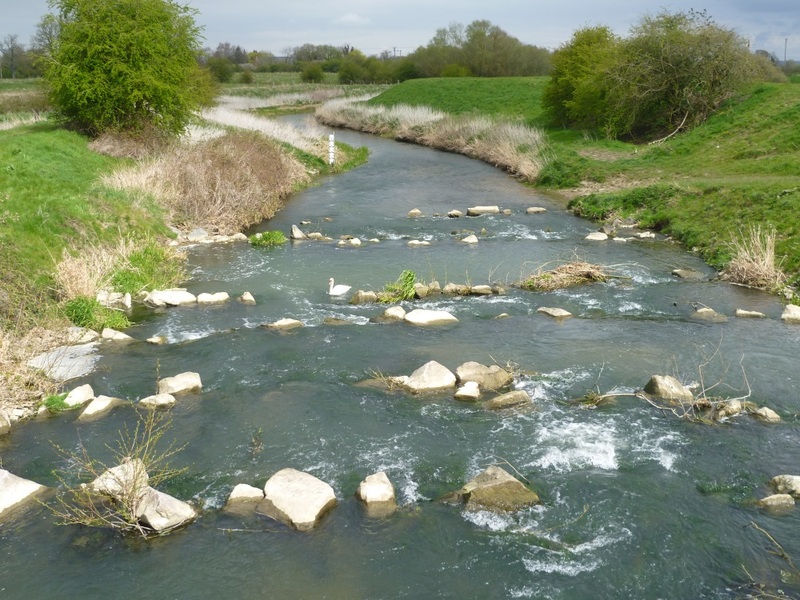 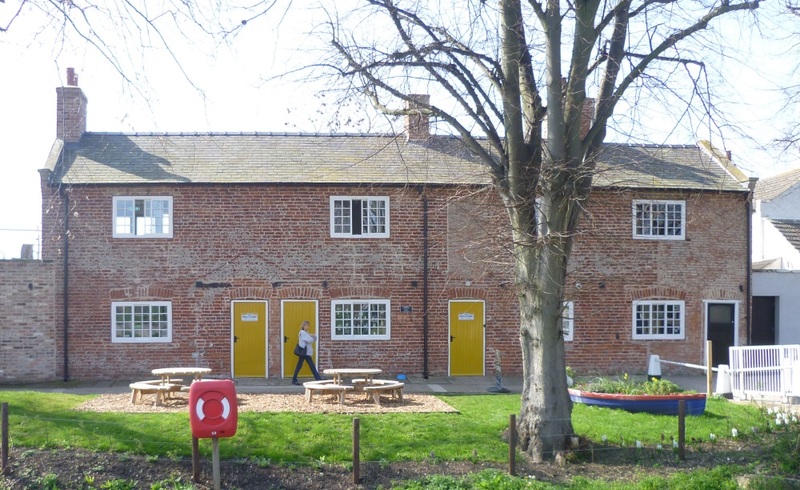 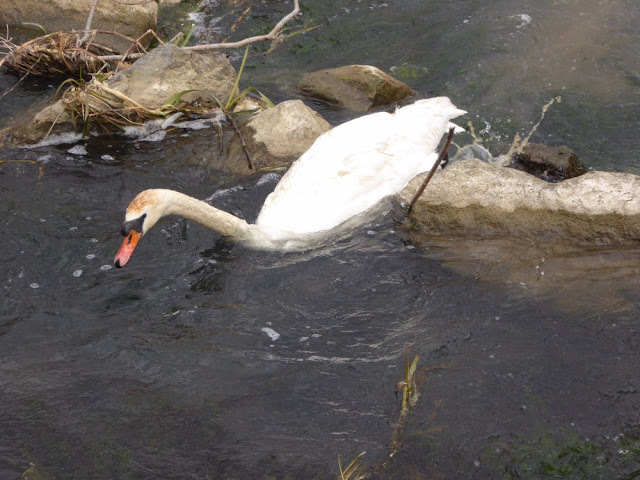 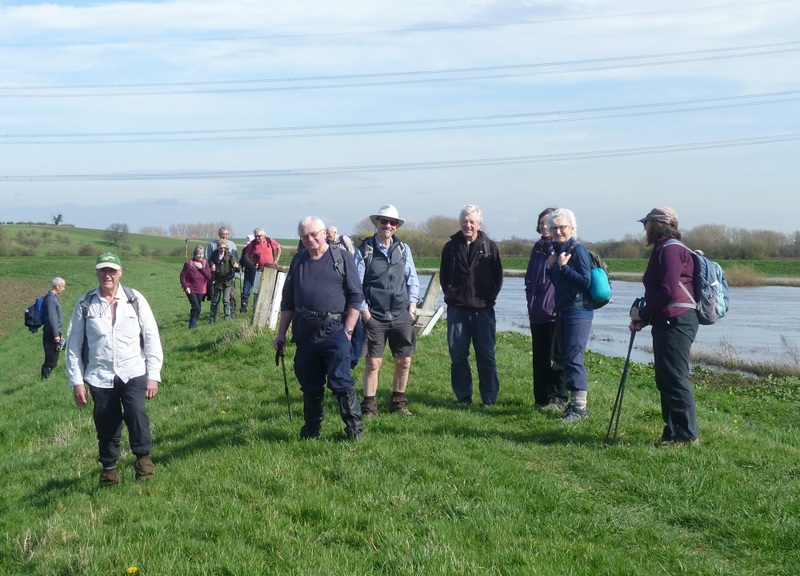 Brian led this excellent leisurely 8-mile stroll across the flatlands of Lincolnshire, criss-crossing the Witham and visiting the villages Aubourn and Bassingham (just) after a start in South Hykeham. Aubourn 'Old Church' is just a fragment of a much larger medieval building. 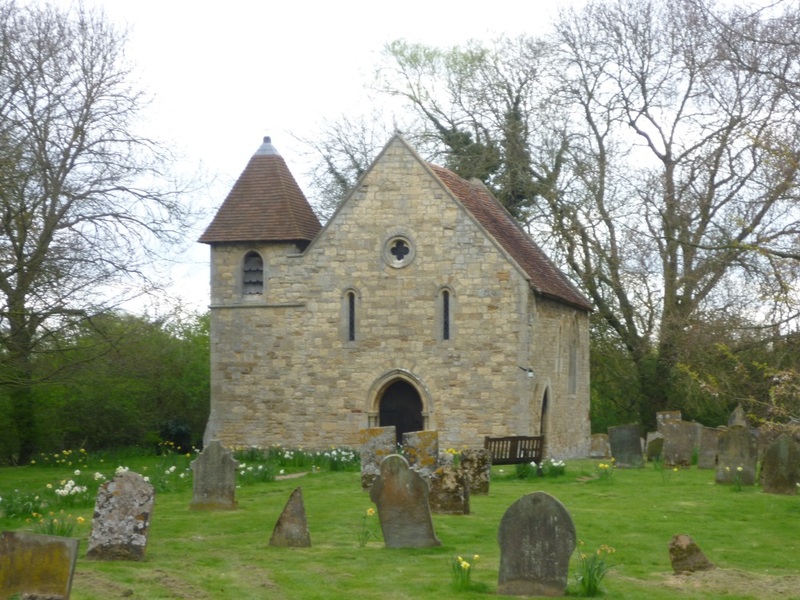 In 1862 a new parish church was built to the west of the village and most of the medieval church was demolished, leaving the chancel standing as a mortuary chapel. 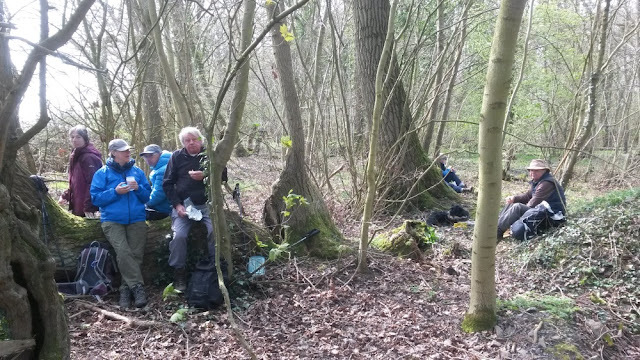 I'm sure we've been here before! 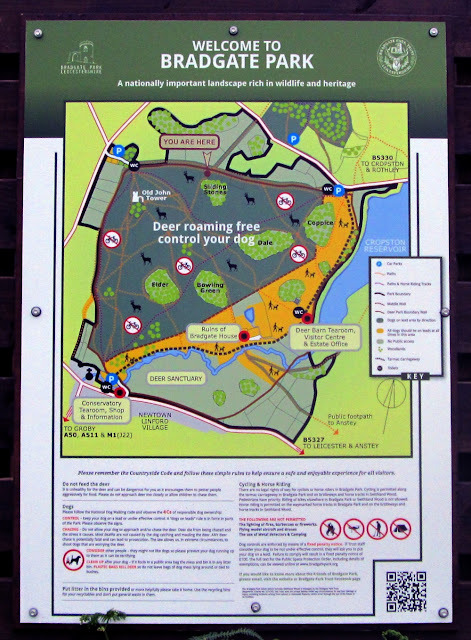 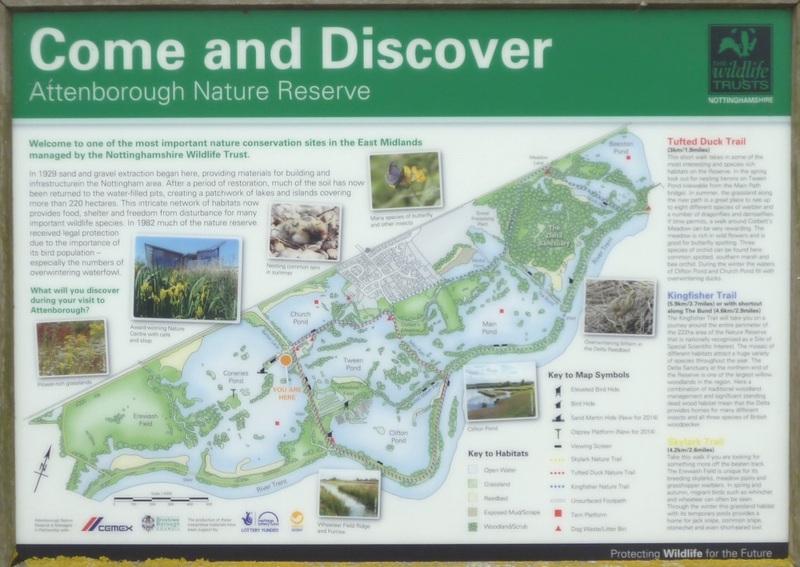 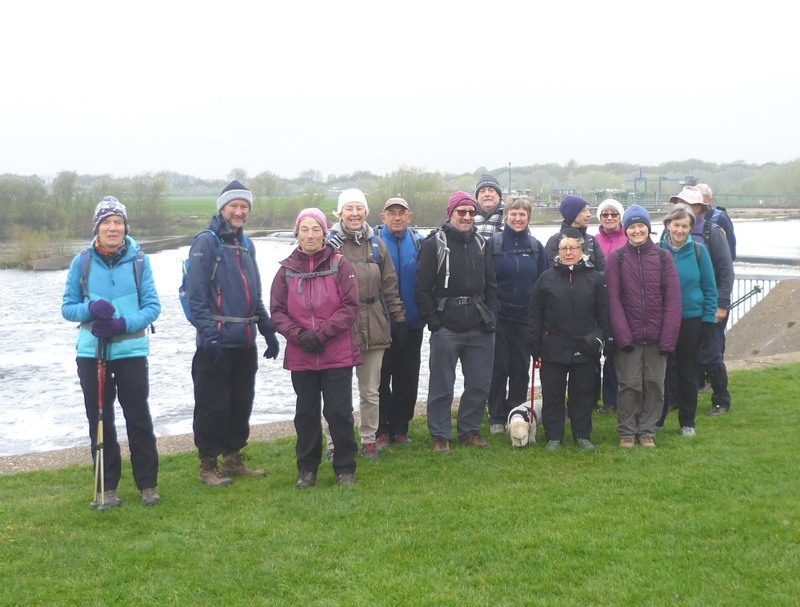 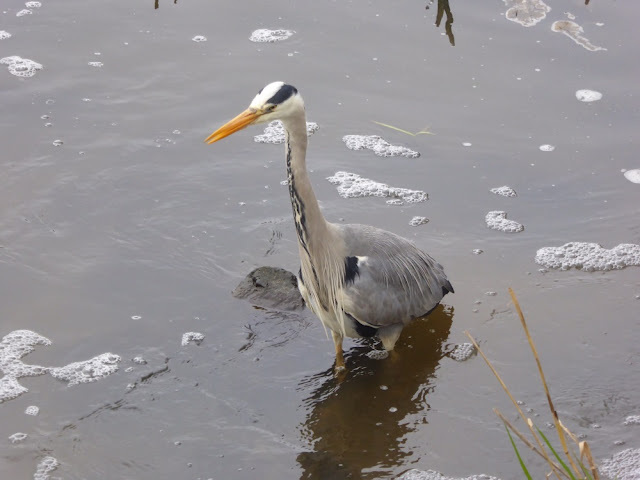 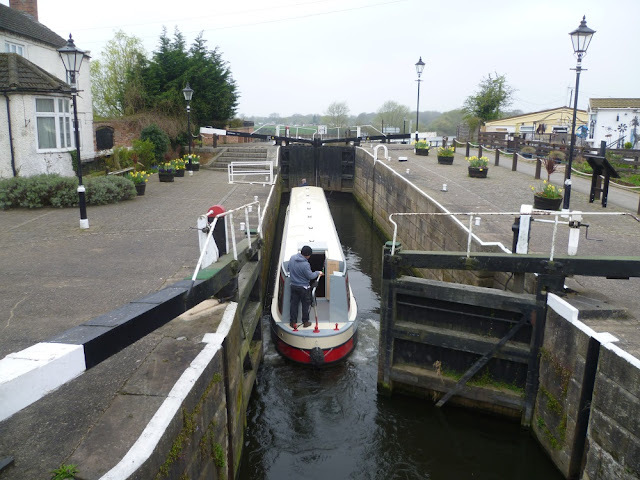 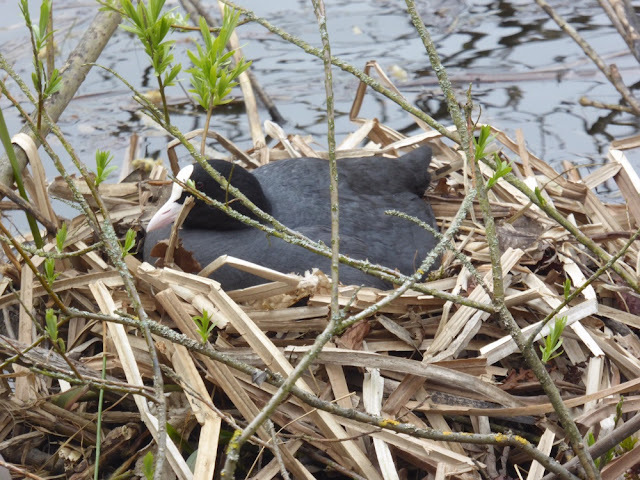 Elaine led this 6-mile walk from Beeston Lock, down the Trent for a short distance, then back along the Nottingham & Beeston Canal and river bank before turning off through the Nature Reserve and Attenborough itself to the Nature Centre for coffee. 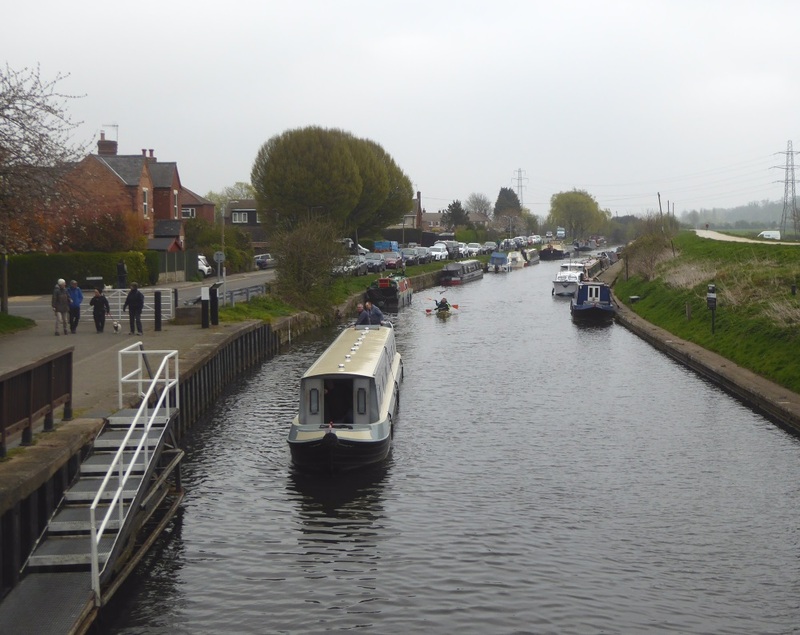 Then it was across to the Trent and back downstream to the start-point and a cup of tea (for some) at the recently opened Canalside Heritage Centre next to the lock. Steve and Carrie led ten of us on this eleven mile rectangular walk with excellent weather and paths. 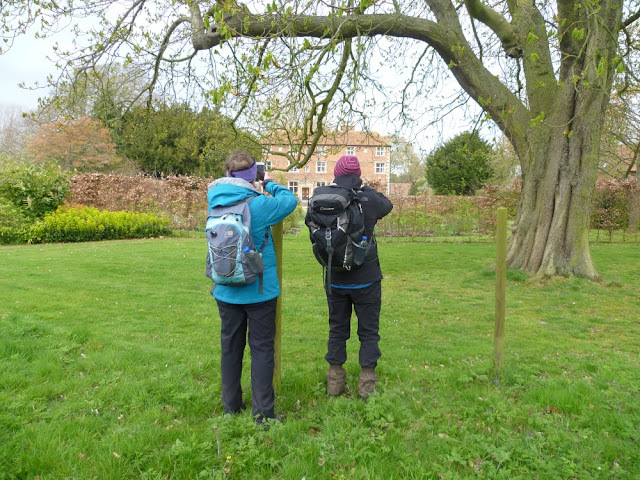 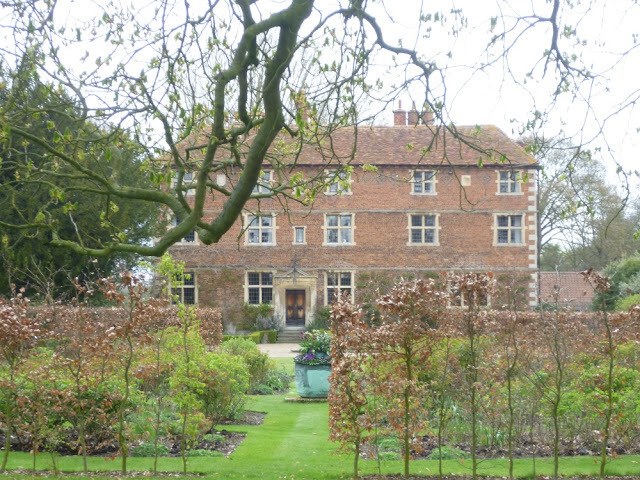 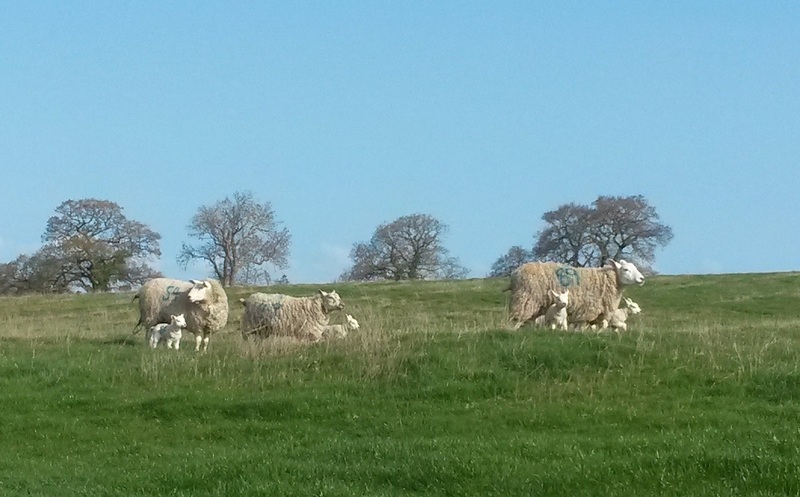 We walked towards Queniborough across fields with very young lambs and returned via the woods of Barkby Holt and circled Baggrave Hall, although the hall itself was well hidden. 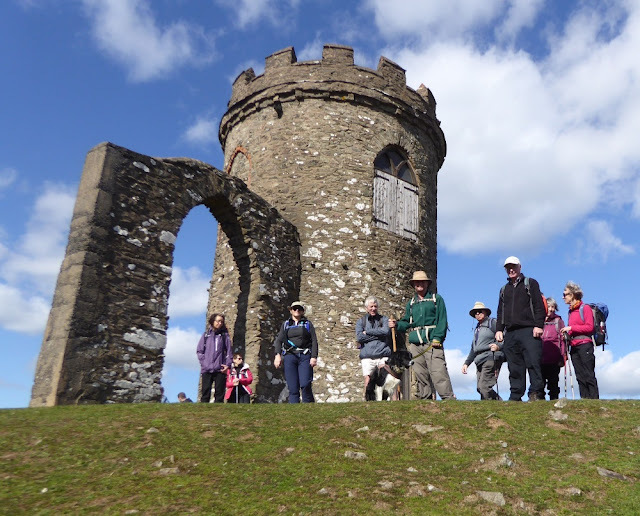 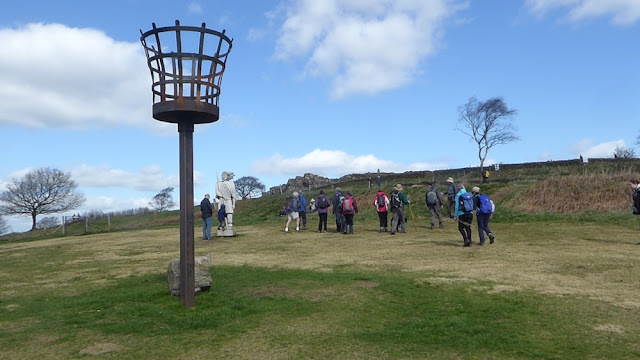 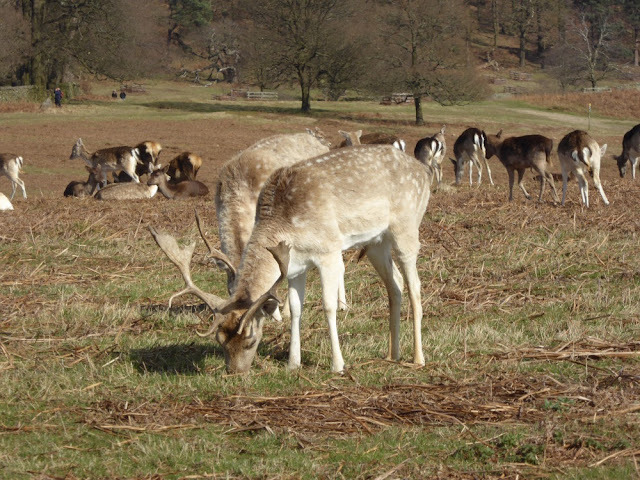 Dave's 8½ mile walk today started in Bradgate Park before passing through the attractive village of Newtown Linford to Ulverscroft Priory for coffee. 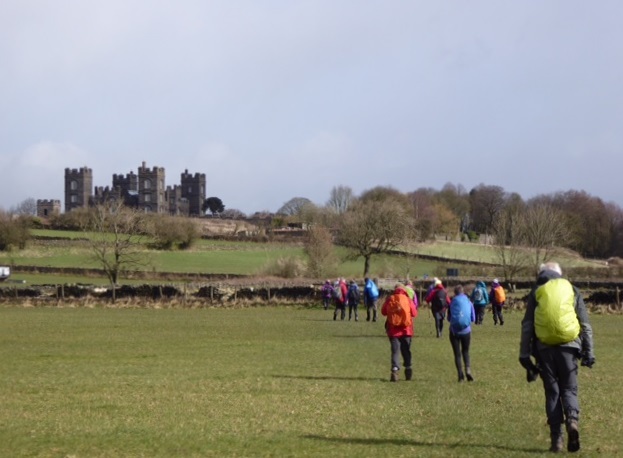 Then it was up to Beacon Hill for lunch, round the edge of Woodhouse Eaves and across the fairways of Lingdale Golf Club before climbing up to Old John Tower and back to the start. 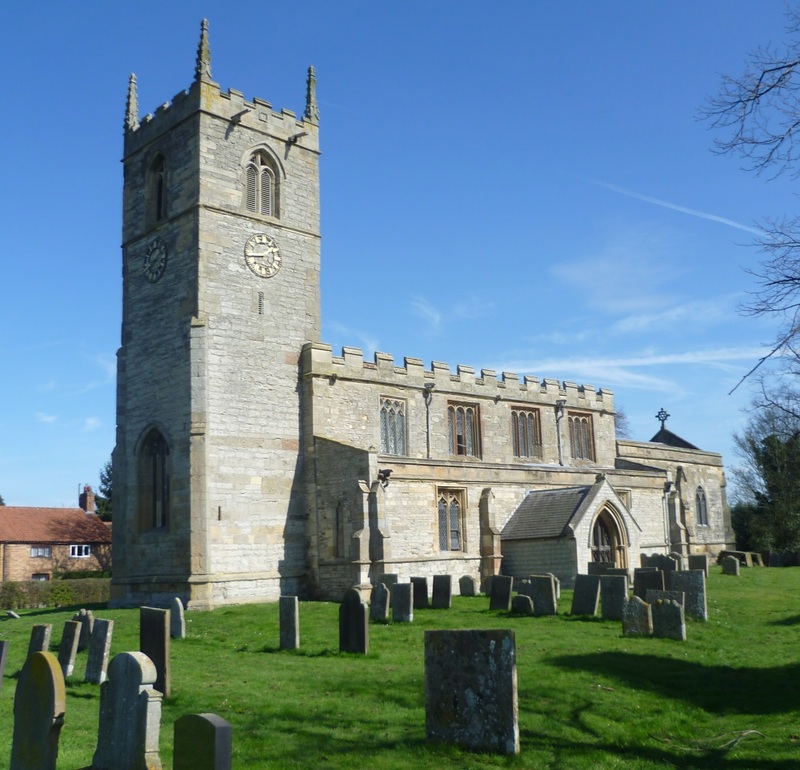 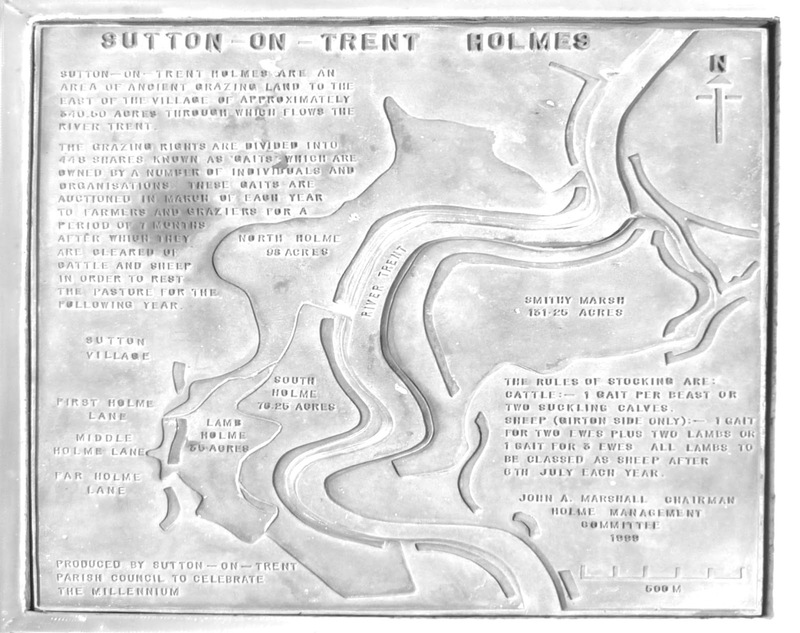 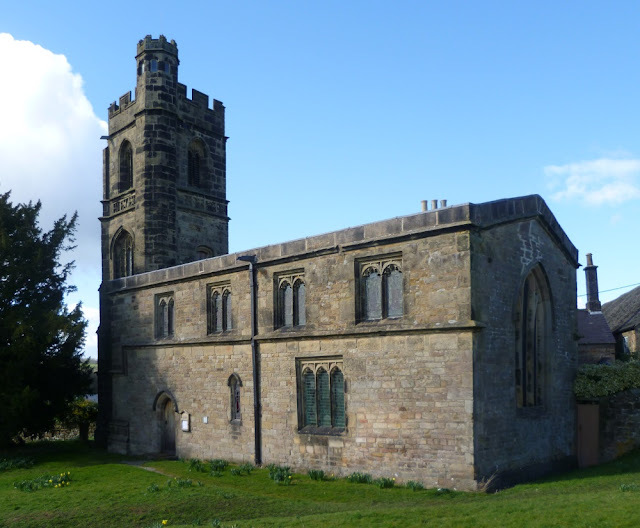 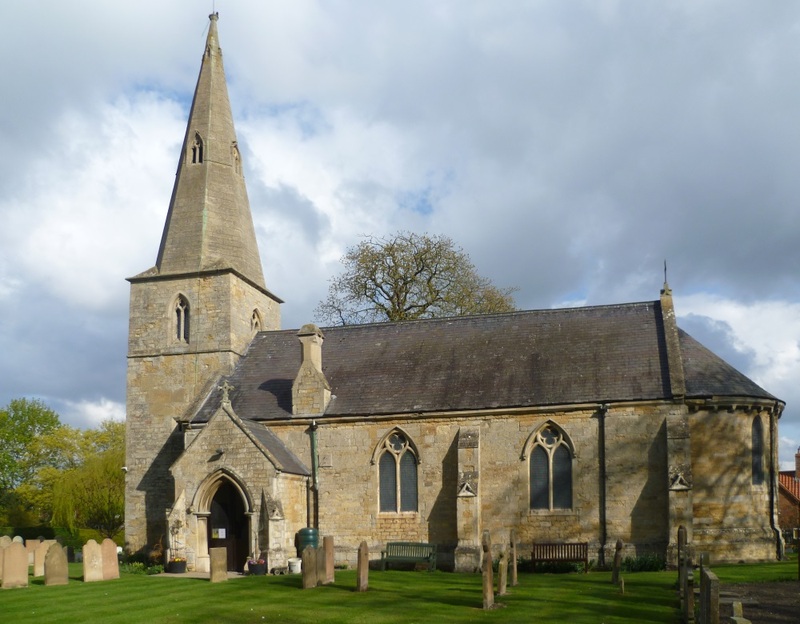 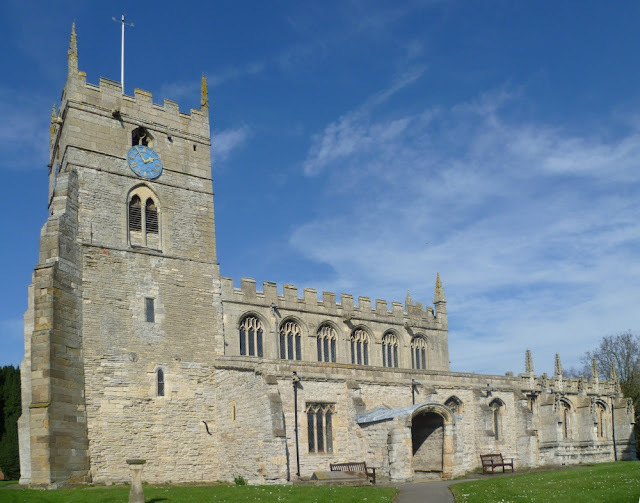 John's flat walk today (highest point 22m, lowest 2m) started at All Saints Church, Sutton on the Trent before crossing fields to Low Marnham and Grassthorpe returning down the Trent past several holmes. 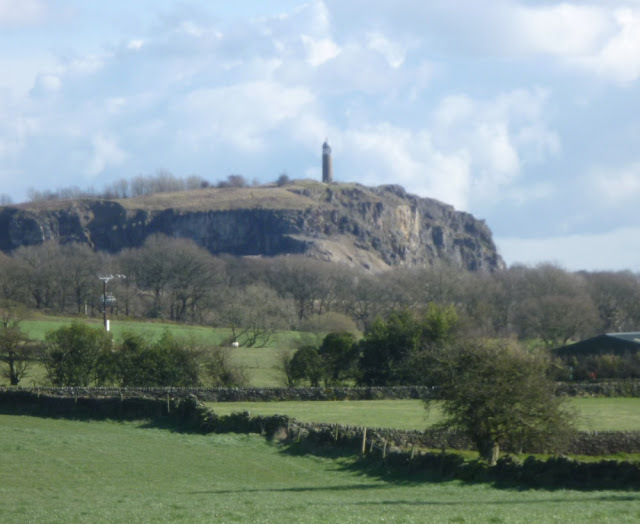 The word has a Scandinavian origin and means an island in a river or lake. It also came to mean a low flat tract of land beside a river. 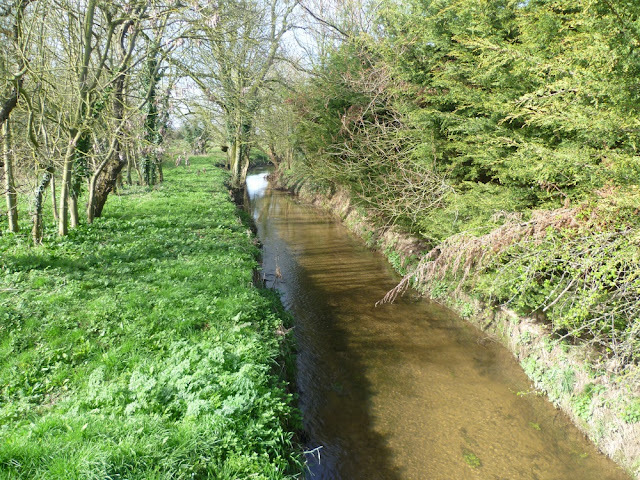 As they were liable to flooding these fields were not used for food crops but as extra pasture and for growing hay. 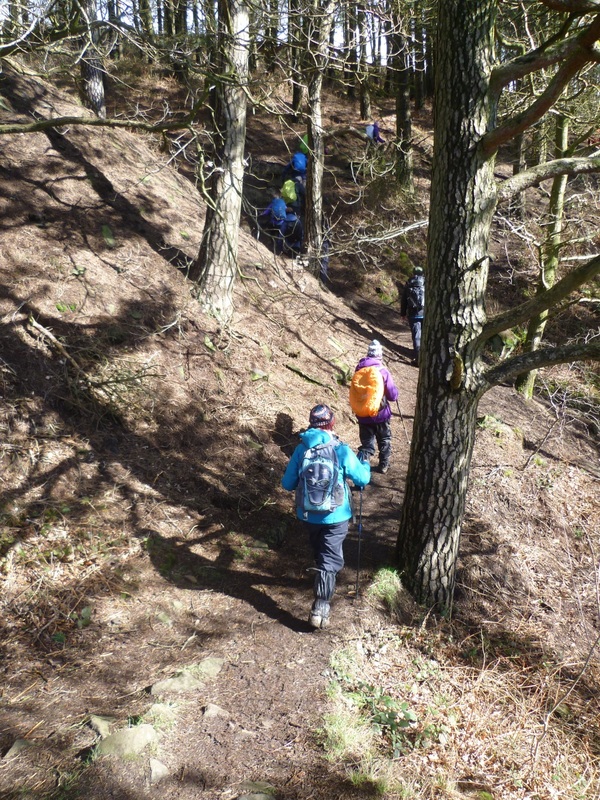 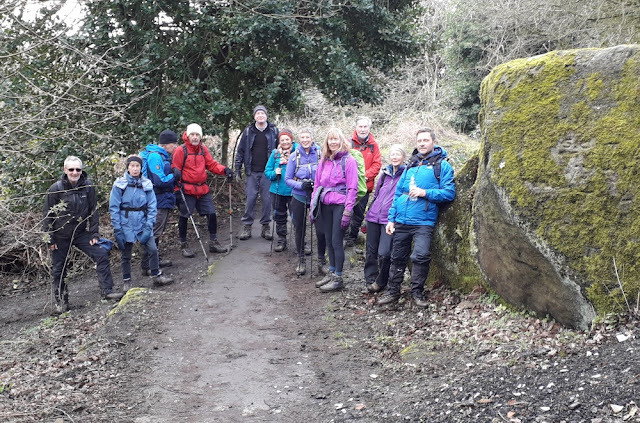 Another attempt by John J to tackle this hilly (500m of ascent), 11 mile Lumsdale walk after last year's walk when snow put most people off. 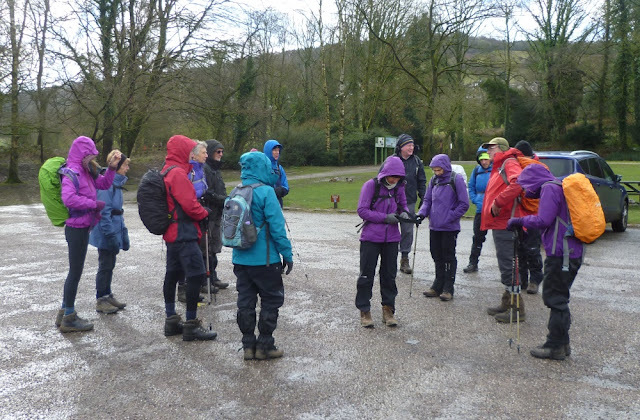 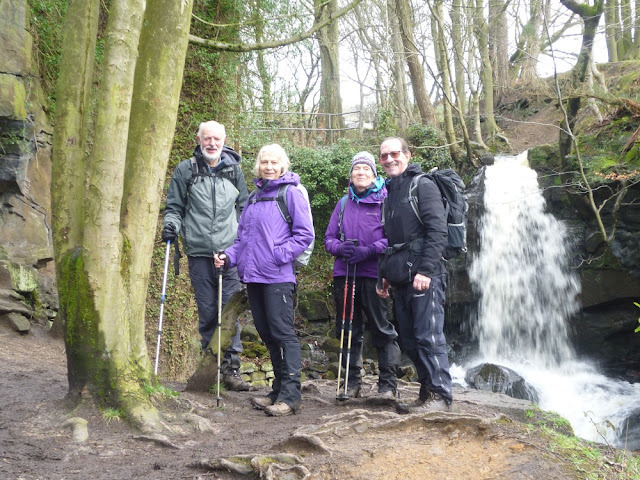 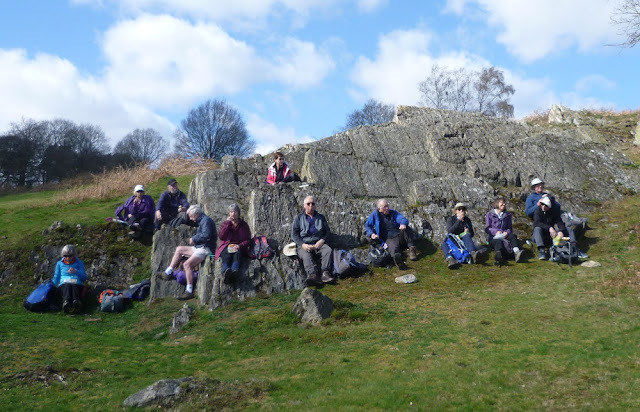 This year, we were well supported by Mick, Bob, Duncan, Brian, Diane, Liz and Carolyn from Gedling Ramblers, the weather was much improved but it was still very wet and slippery underfoot. 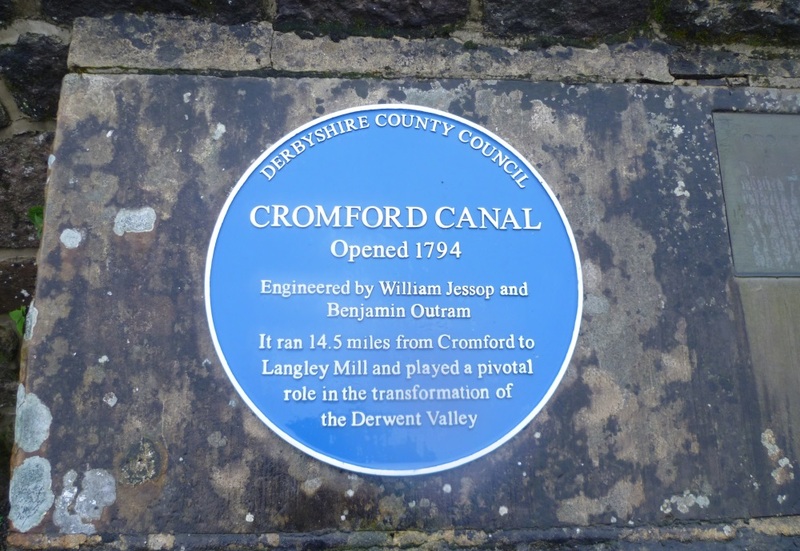 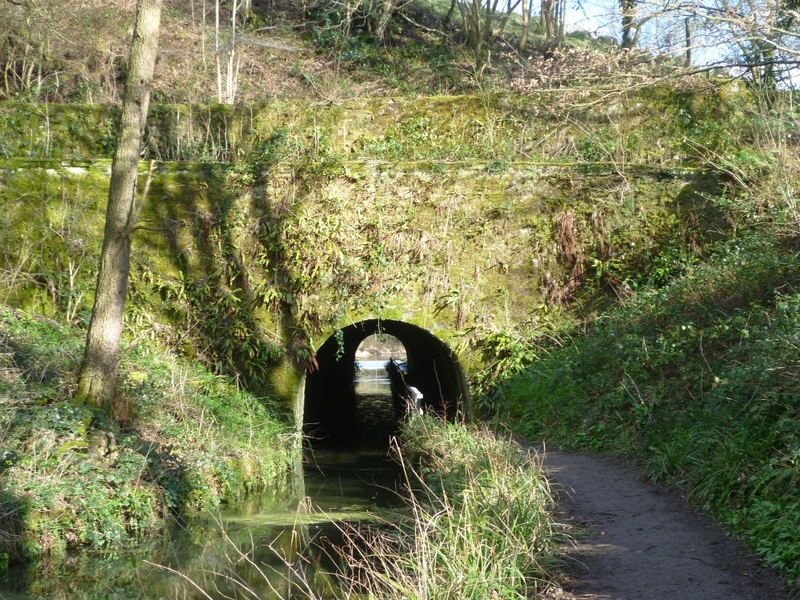 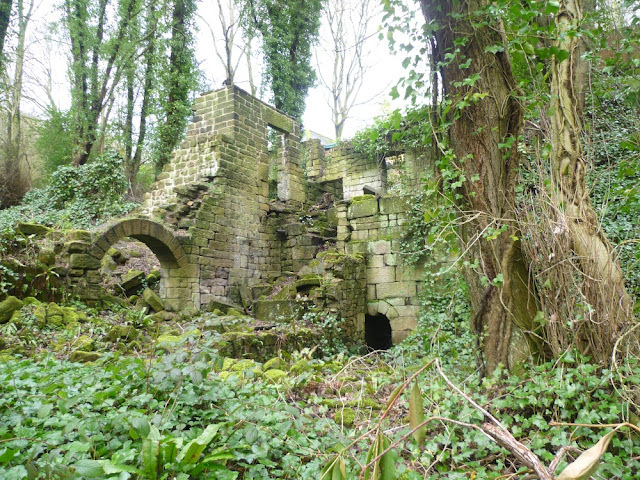 The Lumsdale Valley is a site of national archaeological and historic importance (see https://www.cromfordmills.org.uk/lumsdale). 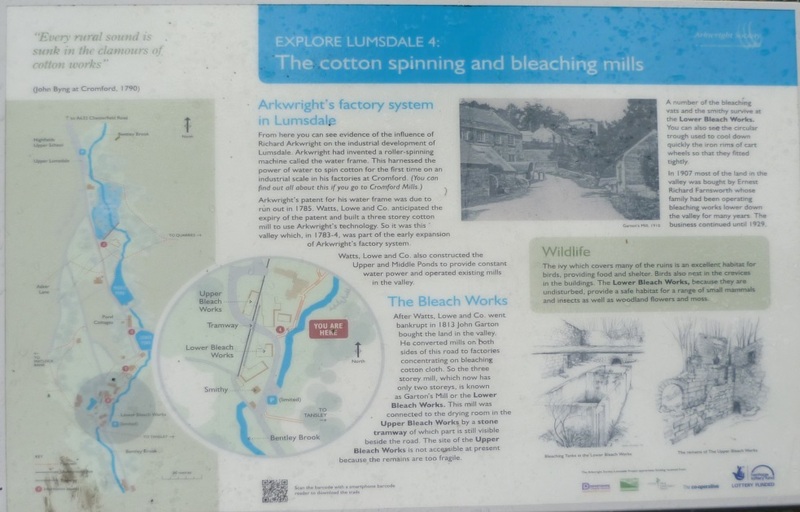 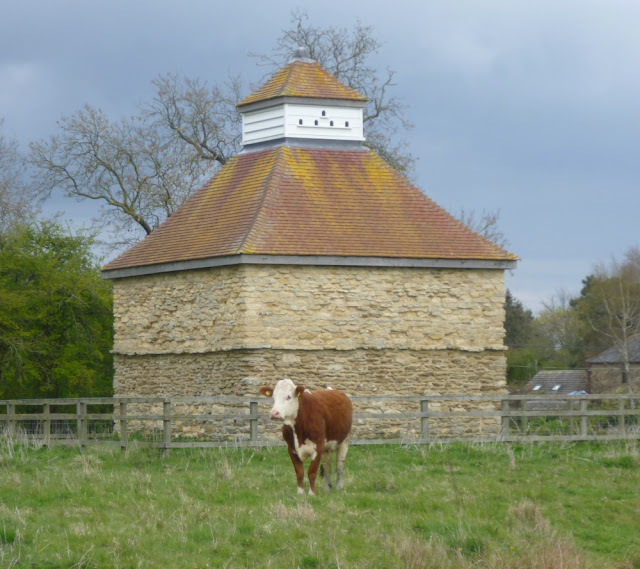 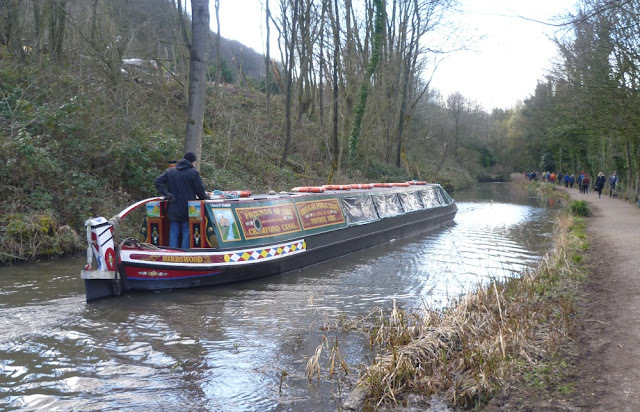 It is owned by the Arkwright Society, an educational charity devoted to the rescue of the industrial heritage buildings and associated landscape. The mills and the associated water management features form one of the best examples in Great Britain of a water-powered industrial archaeological site. Its uniqueness comes from seeing such an extensive use of water power in such a relatively small area. 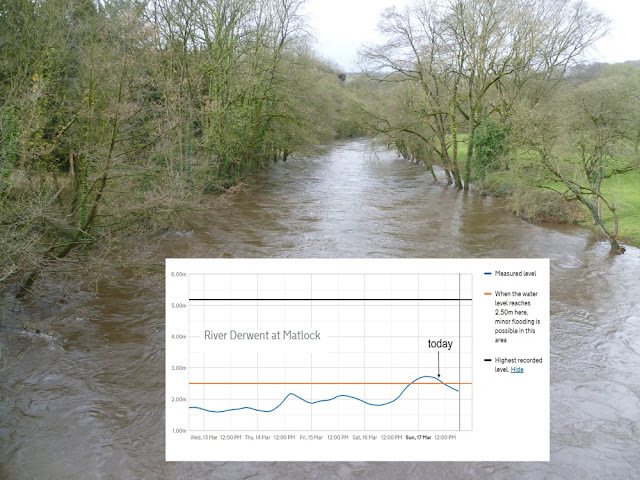 Wet again today as shown by this 5-day plot of water levels on the Derwent - but still over 2 metres below the all-time peak!